SBS Ecoclean develops and markets products, systems and service solutions for industrial cleaning technology and water-based surface treatment. Our technology and service are trusted by our customers from the automotive industry and their suppliers as well as customers from the broad industrial market – from manufacturers of parts and components for medical and optical technology to the aircraft industry. The SBS Ecoclean Group finalized the carve-out process of integrating 100% of the Industrial Parts Cleaning & Surface Processing business unities. The Group employs a workforce of approx. 900 at its 12 sites in nine countries worldwide, including two Centers of Competence in Germany – Monschau and Filderstadt. 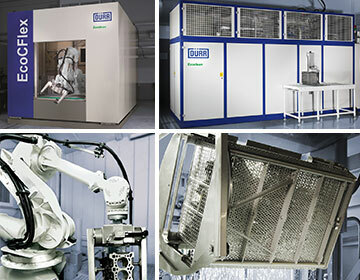 Global for global – local for local: The brand Ecoclean stands worldwide for Parts Cleaning Solutions & Surface Processing. UCM is the trusted established brand and provider of aqueous fine and ultra-fine cleaning. 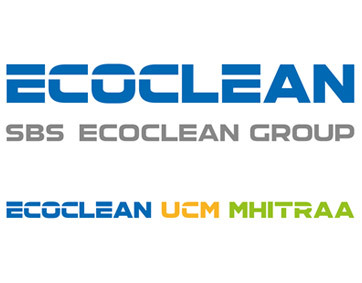 With Mhitraa, our subsidiary in Chennai (India), the SBS Ecoclean Group shows its flexibility to act as global provider of high-technology, as well as a local provider according to broad knowledge of local specifications and customer needs. New name, new logo and new address: Just as happened to other companies of the SBS Ecoclean Group in 2017, our subsidiary in Pune, India has been renamed from Dürr Ecoclean – c/o Schenck RoTec (I) Ltd to Ecoclean Machines Private Limited. Through the SBS Ecoclean Group, Ecoclean in Pune became an independent entity, which has started its own local production of machines under the supervision of the Centers of Competence in Monschau and Filderstadt, Germany. The company changed also its address, moving to a new facility with more space and better infrastructure for production and office. In the course of the previous owner change, the SBS Ecoclean Group from now on acts as an independent company group and is launching a new, fresh and modern corporate design with a large-scale marketing campaign at parts2clean in Stuttgart. Another highlight of the show is the Ecoclean SCARA Manipulator, which is demonstrated in a real environment using virtual reality technology. The globally active group of companies thus underpins its position as a global technology and market leader in the field of industrial component cleaning and surface finishing. In the 100th year of its existence, the BMW Group ordered the 100th EcoCFlex cleaning plant at Dürr Ecoclean in 2016. The anniversary edition of the flexible robot cell is part of a "triple pack" and equipped with a special varnish. Since the beginning of May 2017, the systems have been used in serial production at the Steyr engine plant. As a strategic investor, the Chinese Shenyang Blue Silver Group (SBS) takes the majority of the Dürr Ecoclean Group as of April 1st 2017. Ecoclean will operate as an independent company group in the future. The strategic goal is to further develop the Ecoclean Group in the international market and to expand activities in the field of industrial component cleaning and surface treatment. 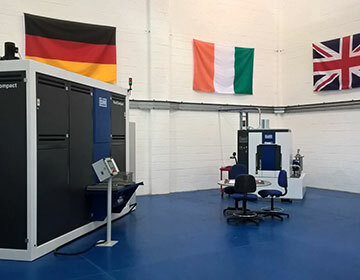 Since December 2016, Dürr Ecoclean is being represented in the United Kingdom with a separate unit as supplier of aqueous and solvent-based cleaning machines. 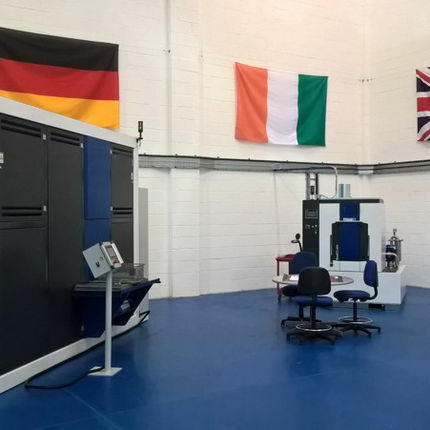 Ecoclean UK Ltd. is based in Warwick (UK), serving customers from the UK and Ireland, offering the possibility to carry out cleaning trials in its own technology center. The new EcoCcompact is presented at parts2clean in Stuttgart. The new EcoCcompact is a single-chamber cleaning system for industrial parts cleaning and preservation with non halogenated hydrocarbons and modified alcohols operating under full vacuum – for economical and reliable solvent cleaning applications. 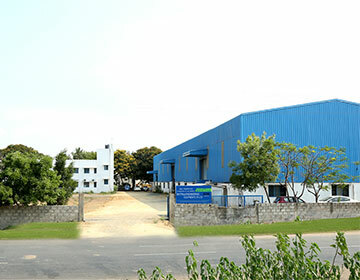 Dürr Ecoclean is investing in the expansion of its cleaning technology business in India. 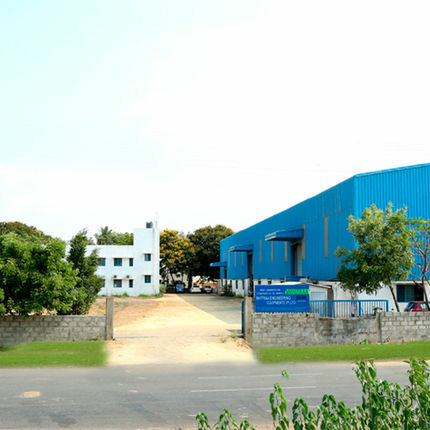 On 16th of November 2015, Dürr Ecoclean took over the Indian supplier Mhitraa Engineering Equipment Ltd. with more than 50 emplayees based in Chennai. Mhitraa is a leading local specialist in industrial cleaning equipment. The company has close supplier relationships with automotive and motorcycle manufacturers as well as engine suppliers in India. At the Innovation Days in Monschau, Dürr Ecoclean presents the latest developments EcoCflex 3, EcoCvac and EcoCdry. The EcoCflex 3 combines modern and proven cleaning processes, such as injection flood washing, spray cleaning or high-pressure applications with the flexibility of the Ecoclean SCARA manipulator. 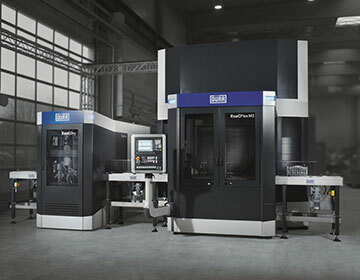 The complete control of the machine and the manipulator is carried out via a CNC control. The demand for space and energy consumption was again significantly reduced. Over 100 EcoCflex 3 systems have now been installed worldwide. Dürr Ecoclean continues its innovation campaign and presents the EcoCwave for the first time at parts2clean in Stuttgart. 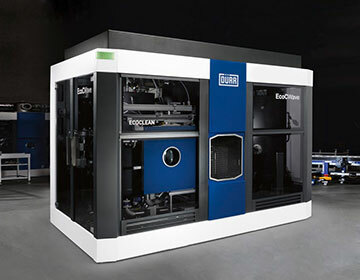 With the EcoCwave, a new all-round talent was developed for aqueous component cleaning. 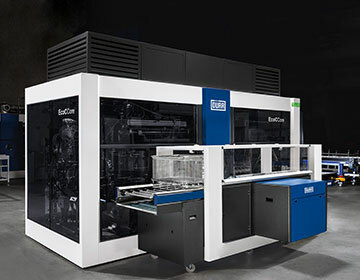 Thanks to its versatility in application, user-specific configuration options and minimized floorspace needs, the EcoCwave enables reduced per-unit costs and stable process quality and is of valuable help in boosting your competitiveness and value-adding performance. 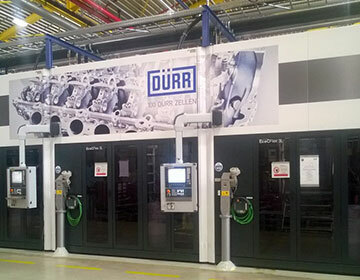 At parts2clean in Stuttgart, Dürr Ecoclean introduces the EcoCcore for the first time. 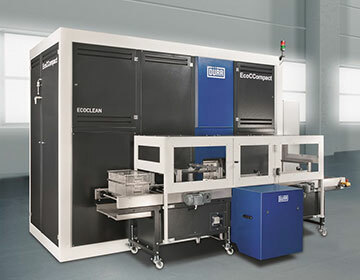 With the EcoCcore system, Dürr Ecoclean has designed a solvent cleaning machine which is perfectly tailored to satisfy the increasing cleanliness requirements from various industries. The system offers maximum flexibility and high capacity with respect to throughput and volumes, with optimized cost efficiency as the result. In the meantime more than 200 plants are installed worldwide. In December 2009, Dürr Ecoclean took over the UCM AG in Rheineck (CH) with around 50 employees, which is specialized in ultrasonic precision cleaning systems. 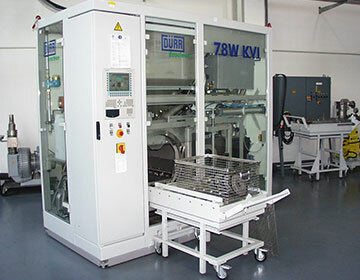 The integration of the UCM makes Dürr Ecoclean a complete supplier for all types of industrial cleaning applications, from pre-cleaning to intermediate cleaning and fine-cleaning requirements. Dürr Ecoclean Monschau presents the EcoCtrans and EcoCflex Classic cleaning systems for the first time. The EcoCtrans stands for a high-performance transfer cleaning system in a consistently modular design. The EcoCflex is a flexible robot-based cleaning system. The various cleaning processes take place in the center of the treatment chamber. 10 bar systems for pre-treatment using rigid spray systems or a multi-functional container for power injection flood washing can be installed. In the meantime, more than 500 robot cells have been sold worldwide. 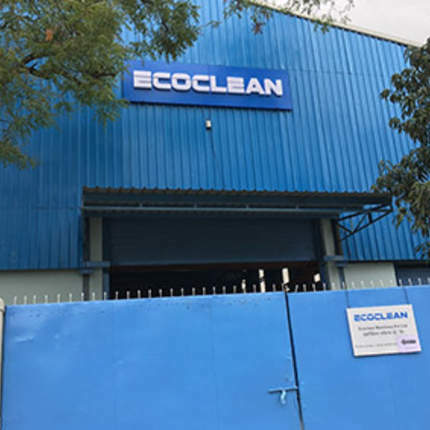 Dürr Ecoclean is expanding its activities in the field of industrial cleaning technology in India with an own site in Pune. The main focus of the production program is on industrial cleaning systems for automotive and industrial customers. 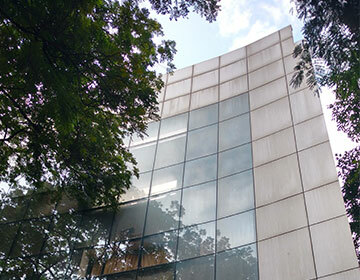 Teh Pune site approximately employs 20 people in administration, sales and service. 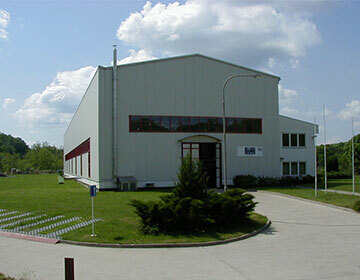 Acquisition of Agullo Chekia in Oslavany (Czech Republic). With more than 60 employees, the focus is on the production of the EcoCcompact and Minio 85C solvent cleaning systems for the global market. Dürr Ecoclean is expanding its activities in the field of industrial cleaning technology with a production site in Shanghai (China). The main focus of the production program is on industrial cleaning systems for automotive and industrial customers. Shanghai has more than 160 employees in administration, sales, engineering and production. Second symposium of the Dürr Ecoclean Monschau with presentation of the KVI machine technology. By combining spray and injection flood washing, both the outer sides as well as hard-to-access bores and cavities of workpieces are perfectly cleaned. In the meantime, over 150 plants are installed worldwide. 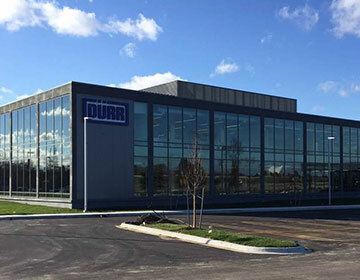 Expansion of the activities in the field of industrial cleaning technology to the North American continent with the opening of an external office under the umbrella of Dürr Automation Inc. in Wixom, MI (USA). 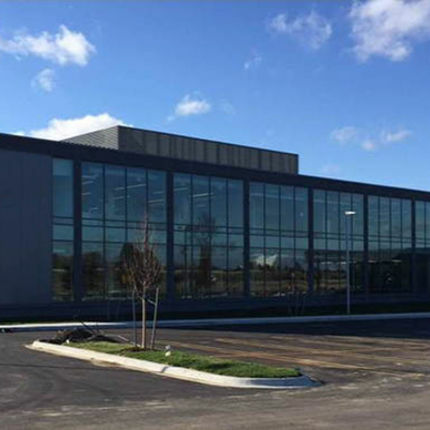 Meanwhile, the Ecoclean Inc. site is located in Southfield, MI (USA), with more than 70 employees. 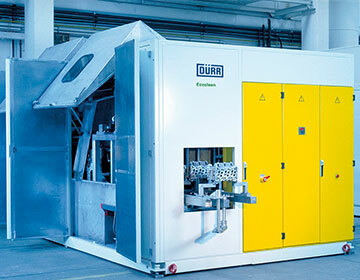 The Dürr cleaning technology is separated out. The Dürr AG, the world's leading system supplier for automotive paint shops, combines the activities of its product range "Industrial Cleaning Technology" as a separate company on 1st of January 1996. 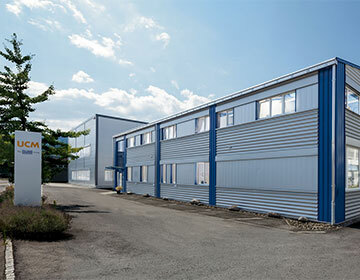 The new company is registered under the name of Dürr Ecoclean GmbH, based in Filderstadt. It is wholly owned by teh Dürr AG. This step is intended to increase the competitiveness according to the words of Dürr CEO Hans Dieter Pötsch. In the Industrial Cleaning Division, the company has set itself the goal of planning and implementing technically, economically and ecologically optimized cleaning systems. The Industrial Cleaning division is based on the locations in Monschau, which develops customer-specific high-tech cleaning systems for automotive customers as well as Filderstadt, which mainly manufactures standardized cleaning systems for the general industry. Stic Hafroy is covering the entire French cleaning market. Dürr Ecoclean Monschau presents the DGI & SFI machine technology for the first time at a symposium. A proven cleaning process based on injection flood washing (IFW) with a linear flooding system and subsequent spray treatment. The optional high-pressure waterjet deburring solves additional deburring tasks. In the meantime, over 250 systems are installed worldwide. 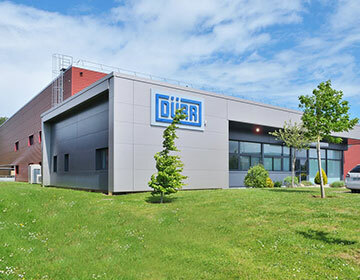 Dürr takes over the industrial cleaning specialist Stic Hafroy S.A. in Loué, France. The main focus of the production program was on industrial cleaning and automation systems, which are primarily used within the manufacturing lines of the automotive industry. Meanwhile, the Ecoclean Technologies S.A.S. based in Le Mans, employs approximately 35 people in administration, sales, engineering and production. 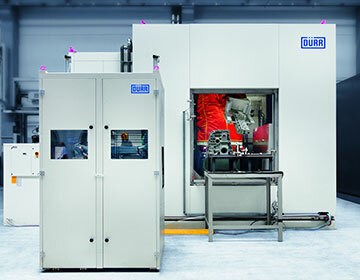 Commercial integration of the Dürr Ecoclean into the Dürr GmbH as an own busienss segment Industrial Cleaning Technology based in Zuffenhausen. Sales Filderstadt: 24.5 million DM with 177 orders. 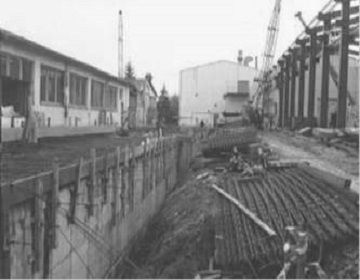 Foundation of the Dürr Ecoclean Monschau site on 3rd of May 1971. 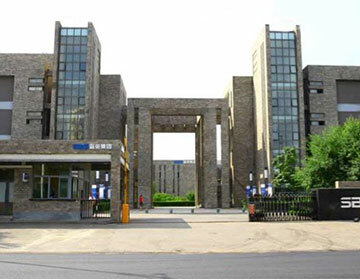 The main focus of the production program at that time were industrial cleaning systems, which are mainly used within the manufacturing lines of the automotive industry. Over a total area of over 10,000 m², more than 250 employees are now employed in administration, sales, design and production. 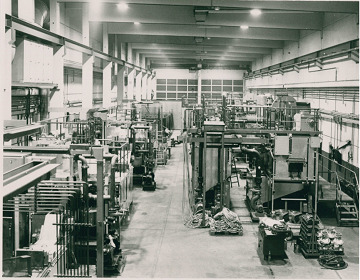 The success story of today's Ecoclean Group began in 1956 with the start of production at the Filderstadt plant, then under the name of Deinert Galvanotech. At that time, the main focus of the production program was on industrial cleaning plants, which are mainly used in general industry. 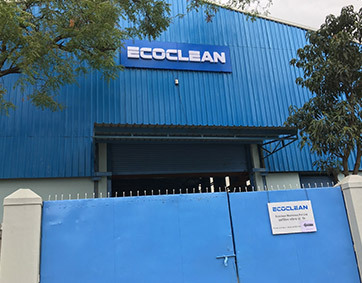 After expansion and renovation in the years 1990 and 2000, Ecoclean now employs around 200 employees in administration, sales, engineering and manufacturing on a total area of more than 10,000 m² . We are the global leader in industrial cleaning technology and surface processing. Focused on our customer’s needs, we are inspired by technology and driven by innovation. Our products and services are benchmark. We act long-term orientated for sustainable partnership with customers and suppliers. We invest in innovation to support our customers to succeed. We ensure production efficiency through the quality of our products and services. We expand our global presence constantly. We stand for an open-minded culture, which appreciates diversity and creativity. We think and act as an entrepreneur. We work solution-oriented, sustainable and trustworthy. 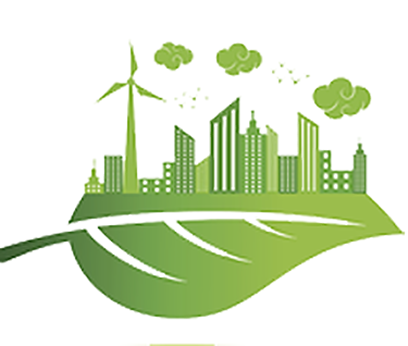 We care about social and environmental responsibilities. 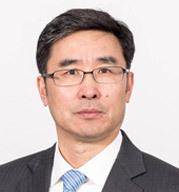 Since April 2017, Mr. Guo is Managing Director of SBS Ecoclean GmbH and Group CEO of the SBS Ecoclean Group. 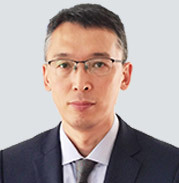 Dr. Yu joined SBS Ecoclean Group since 01.01.2017 as Group CFO. He is responsible for all financial related aspects of the Group as well as Group HR and Group IT. Michael Förster has been with Ecoclean for more than 30 years. In November 2010 he took over the position as Chairman of the Board of Management of today’s Ecoclean GmbH. 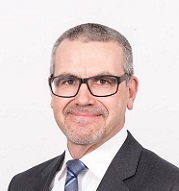 Michael Förster is in charge of the automotive business of the Ecoclean Group in Europe and Asia and responsible for Precision Cleaning and Surface Processing worldwide. Vice President Operations at the Filderstadt site. 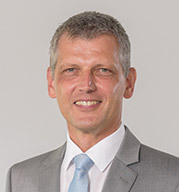 From April 2018 Ralf Dienel is the Managing Director of Ecoclean GmbH and holds responsibility for the Center of Competence in Filderstadt. 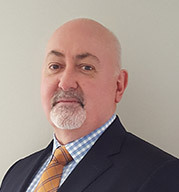 In April 2018 Mark Jackson takes over the position as CEO of Ecoclean, Inc. Southfield, Michigan. He is responsible for the cleaning and surface processing business of the SBS Ecoclean group in the NAFTA countries. 2010 - 2013 VP Global Business Development and Product-Line-Management at Dürr Inc.
April 2018 return to Ecoclean under the umbrella of the SBS Ecoclean Group as CEO of Ecoclean, Inc. 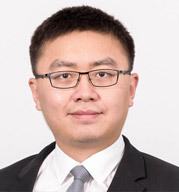 In September 2018 Lanju Dong takes over the position as CEO of Ecoclean Machinery in Shanghai, China. 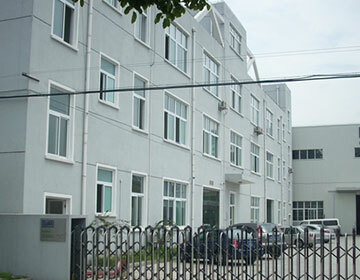 He is responsible for the cleaning and surface processing business of the SBS Ecoclean Group in China. In an effort to constantly improve and develop our processes, we regularly have the efficiency of our processes and management systems checked and certified. SBS Ecoclean stands for excellence in product quality and reliability in the execution of our projects. Our quality is based on the consciententiousness of our staff combined with a positive working environment. This includes monitoring our products, operating procedures and processes with the aim of improving them. The implementation of our quality principles in production and project execution is governed by the Ecoclean Standards and the Ecoclean Quality Management System. Below are the SBS Ecoclean general terms and conditions of purchase, delivery and installation. SBS Ecoclean has ordered parts from your company that will be delivered to a final destination country outside the EU, and may therefore be subject to export restrictions. Please fill out and sign the questionnaire and send it back to the Purchasing department together with the order confirmation. The contractor hereby irrevocably undertakes to comply with the aforementioned employee protection rights applicable under the laws of the relevant jurisdiction.